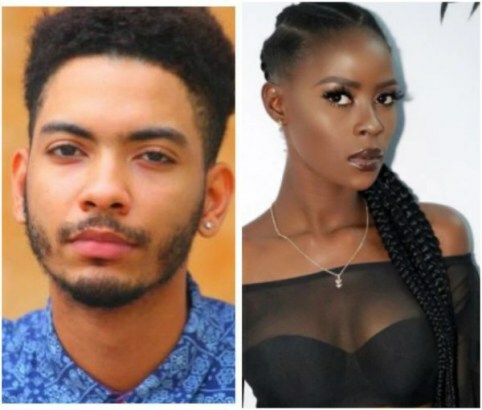 Big Brother Naija disqualified housemate, K.Brule, who few days ago went off on a rant after Khloe was spotted in a South African airport and eventually made it into the house as a ‘returning evicted housemate’, bared it all in an interview on Channels TV’s ‘Rubbin Minds’ in which he appeared as the guest celebrity. According to K.Brule, he had a relationship with Khloe before they made it into the house. He revealed that Khloe broke up with him, after he told her to slow down a bit. K.Brule further disclosed that after they found themselves in the big brother house, they had a bittersweet relationship and were later paired as strategic partners, which eventually saw them disqualified after they got three strikes.